We are a value-oriented company that are specialists in a total solar solution. Our mission is to provide our customers fast and easy access to unbeatable prices, service that is second to none and advice that is honest and reliable. 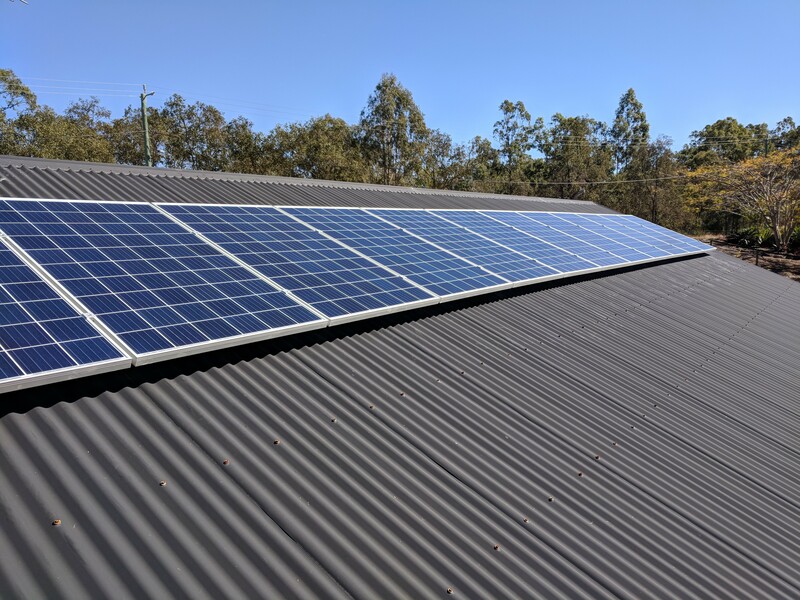 The result of our integrity means that you, the customer, are guaranteed to be satisfied with your tailored solar solution and ready to save on your energy bills! 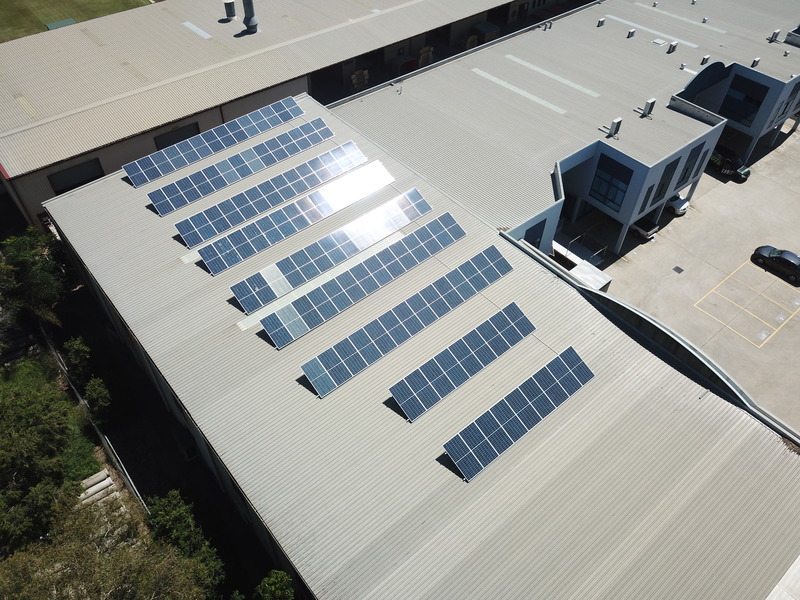 We bring years of experience in the solar industry, and extensive and strong relationships with suppliers and installers. Our solar experts have been handpicked from all areas of the solar industry, guaranteeing you thorough and informed advice. This means we can provide you with a solar system at the cheapest rate and at the highest quality. Green Solar was created in response to the growing demand for cheap and sustainable electricity. Our values are centred around environmental sustainability and striving for a better world. This is why our products uphold sustainable standards to help protect, maintain and preserve our natural and developed resources. 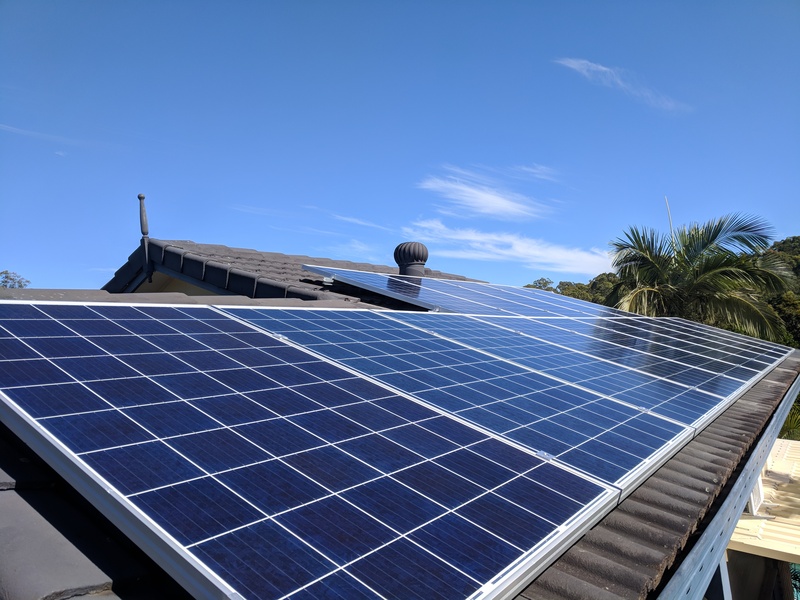 One of the issues making solar panels less accessible for many Australians is the price. Solar panels can be very expensive when you first purchase them. This is why, at Green Solar, we offer high-quality solar systems at extremely affordable prices. 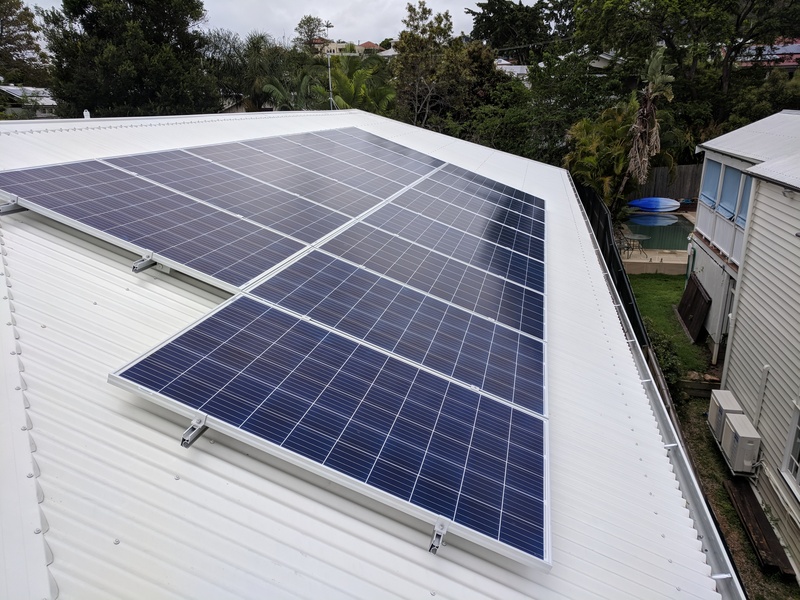 We are an experienced and reliable team that specialises in the supply and installation of quality solar panels, look no further, Green Solar is here for you. Only one who bothered to respond. 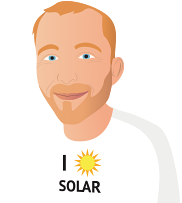 I was very disappointed in the response and found Barry from Green Solar very helpful and in no way pushy trying to sell to me. The system is in and working very well. The guys were friendly and willing to explain what they were doing. As I have a clip-lock metal roof I need to be particular what I use and Barry sourced the proper brackets needed to install the panels on frames for my flat roof. The installer also explained that he set it at a slightly lower angle to get the early morning sun first up. It was producing from about 5.30 am much earlier than my old system. Thanks for the follow-up it is much appreciated to find someone who maintains an interest in clients. Paul was great to deal with. Very helpful and always willing to answer my questions with out rushing or pushing a sale. Lewis did our install and was excellent. Great job done. Right from the start Green Solar were fantastic to deal with. 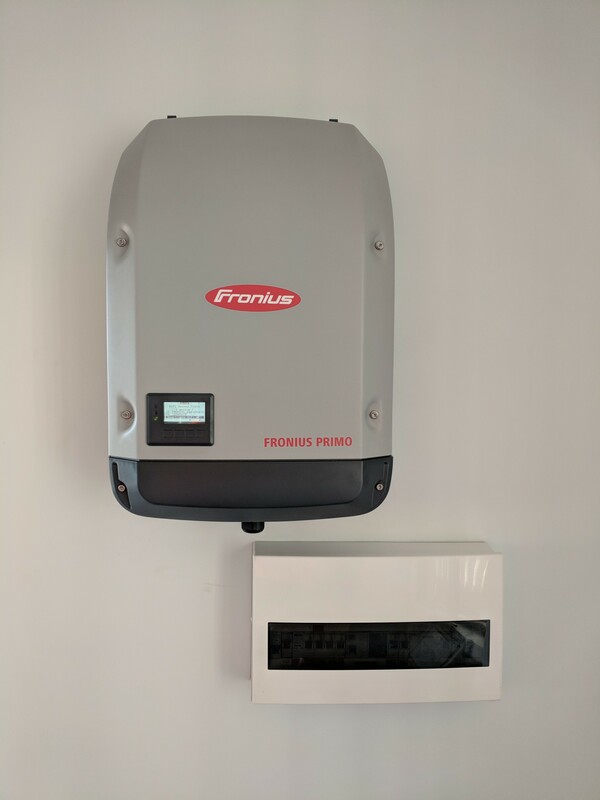 They recommended a quality system which we were seeking, with a Fronius inverter and Winaico panels. I was extremely impressed with the two guys who came out and installed the system. They were extremely knowledgeable and experienced with the installation of the system and their was no question I had that they were not able to answer. The system has been performing perfectly as forecast by the installers. I can easily watch what it is doing from my lounge room on my computer or from my phone. These accounts were set up quickly and efficiently by the installer for me. The follow up from the manager of the company was excellent. The company is a truly professional company to deal with, which was a pleasure, and cannot recommend them highly enough. As I'm sure any reader of the testimonial is aware, dealing with a company described above, in any industry is becoming rare in Australia these days. I was recommended to Green Solar by a friend who expressed his great satisfaction with their work. One phone call later and a visit by Gerard and the quote was completed and accepted. After a small delay in obtaining specialised fixings for my somewhat unique roof covering the job was completed with a high level of quality, efficiency and dedication (It was 38 C in the shade that day). I had a couple of followup questions on the Solarweb site which were all swiftly responded to. 2. So far excellent but too early to honestly rate the quality of the system. I did have a bit of time to get the quotes. I spent few days at reading and investigating different options between suppliers, panels, inverters, etc etc. 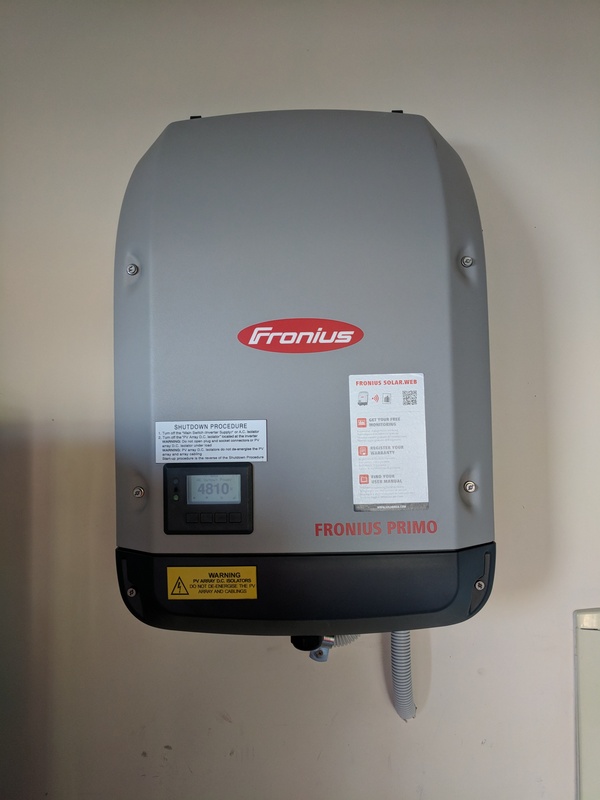 We decided to install a 6.6kw system with a 5 Kw inverter. At the end I did have 12 quotes from different suppliers and with different equipment too. With all that information I did a MCA (Multi Criteria Analysis) where I assigned values from 0 to 5 for the following: Price, Supplier/ Installer, Panel quality/warranty, Inverter quality/warranty . Then I gave each item a weight to suit my needs and budged. to end up with a weighted score for each system quoted to me. 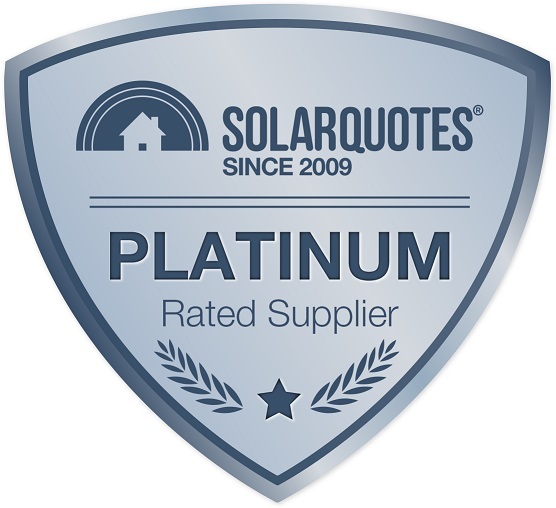 Scores were based on the Solarquotes scores for each item (panels, inverters and suppliers). So at the end I decided for the company that at least in paper was the best option for us , and provided the best equipment for the price within our budged. I know it sounds exhaustive, but this is a important investment for us, and we didn't want to get it wrong. For similar systems (in size, not quality) we've got quotes from $3450.00 to $8600.00. After too much investigating and several phone calls and visit to our house, we decide to install the system with Green Solar. Green Solar were very good responding all my queries and fastidious process. They never pushed me to select their product. Gerard is a very nice guy, down to earth and willing to help you with any question that you can throw at him. The day of the installation, Paul and his team came around and by midday the whole system was up and running. It's been almost a month since the installation and so far the system is performing perfectly. The week following the installation, it was raining a lot and the sky was always overcast. Even on that piss poor weather, the system yield enough power to cover half of our power needs. After calling several different solar suppliers trying to find information with no luck, Green Solar was recommended to me by a friend. Paul from Green Solar immediately answered all of my questions and explained to me how solar operates. Together we worked out what size system would meet my needs whilst staying within my budget to give me the best value for money. Going through the process was educational. One supplier I believe had a better configuration but the service from another was much better. I therefore ask the company with the better service if they would do the same setup. They did therefore I went with them. I was so impressed with their service that I put my sister onto them and she has got them to install for her as well. 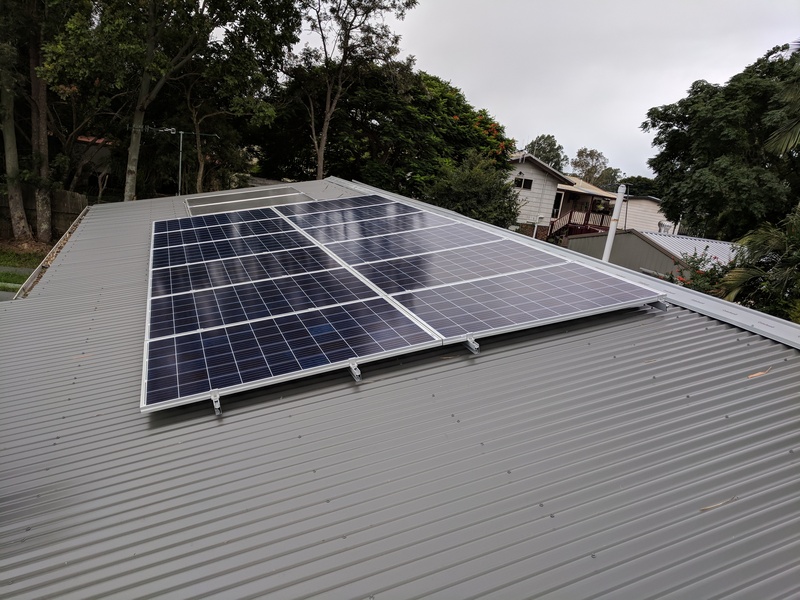 Green Solar were very responsive and even when we had a minor problem with a faulty hot water timer returned to site the next day and sorted it without any problem. Green Solar, were so helpful in getting me to decide on my system. They were professional and patient with all of my questions. Paul and Gerard were so informative on what was available on the market from a cost and reliability point of view. The installers Paul and George did a really tidy install and managed to put all of my 10 kW system facing north, which was a bonus! All three companies were very professional, contacting and visiting promptly.